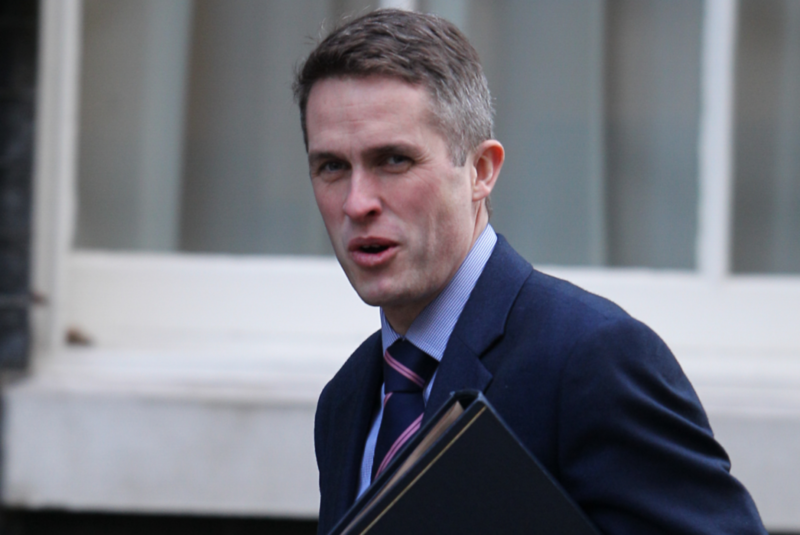 The accidental Defence Secretary, Gavin Williamson, who walked into the role after a blundering MP brought him to the houses of parliament for an annual bring your son to work day, was chosen after all other available personal were being investigated for office wanking. It was reported that after the speech he had a tantrum, demanded his blanket, and was sent back to his cot for a nap and some warm milk. Russia responded today by calling the Defence Secretary a ‘market wench’ with ‘extreme intellectual impotency’. An insider who witnessed Mr. Williamson being informed of about the retaliation said that he put his fingers in his ears and shouted “ner ner na ner, I can’t hear you” before an older MP bought him a packet of crisps and bottle of Coke and told him to wait in the car.